People have been drinking black tea for centuries, but it recently came into light that it can be extremely beneficial for people with developing Parkinson’s disease. Although research is ongoing, the results have been good so far. 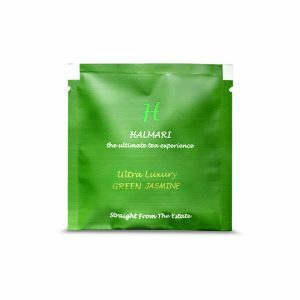 The caffeine, antioxidants and a particular amino-acid known as L-theanine are main ingredients that help to improve the alertness as well as the focus of a brain. Apart from preventing neurological diseases, black tea is beneficial to the health in several other ways. 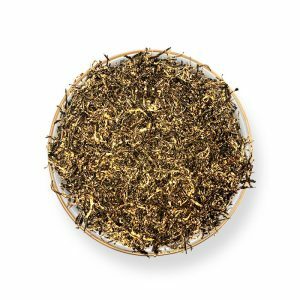 So, you can order black tea bags online and start having them regularly in order to maintain a healthy system. Now, let’s dive into more details on Parkinson’s Disease! A neurodegenerative illness, Parkinson’s is mostly found in aged people and affects their balanced movements. However, these days, the younger generation has been affected by it as well. Researchers claim that stress, improper lifestyle, as well as genes, could be causing this disease among youngsters. Research also showed that people drinking black tea on a daily basis are unlikely to have Parkinson’s disease. Apparently, the caffeine present in black tea protects the brain from any neurological disorders. Undoubtedly, the caffeine present in black tea leaves a powerful impact on the brain. However, that’s not the only useful ingredient. 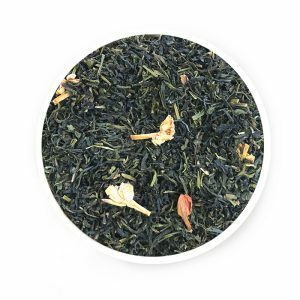 To see useful results, you can buy black tea and start having it! Whatever the condition is, black tea is always beneficial to your health. 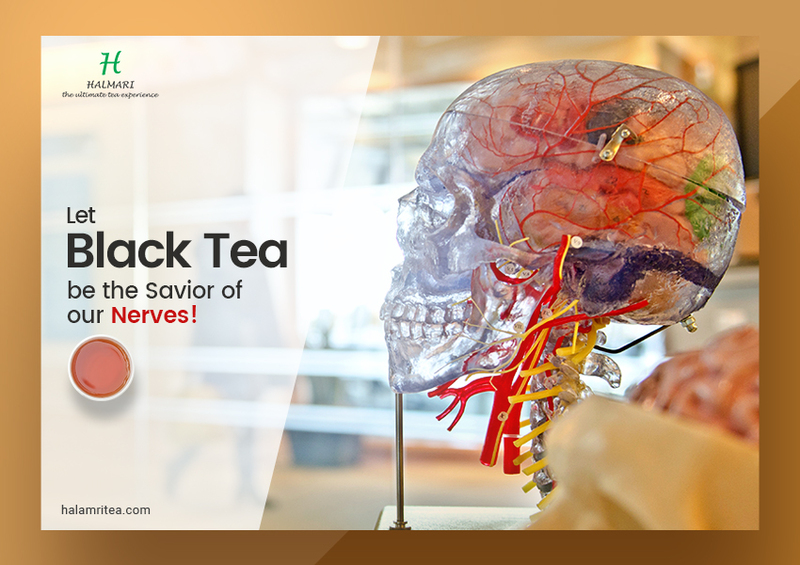 How Black Tea improves the Nervous System? The caffeine content in black tea increases the mental focus as well as the concentration by enhancing blood flow in your brain. Unlike any other beverages consisting of caffeine, the amount of caffeine present in black tea does not over stimulate your heart, causing some other side effects. 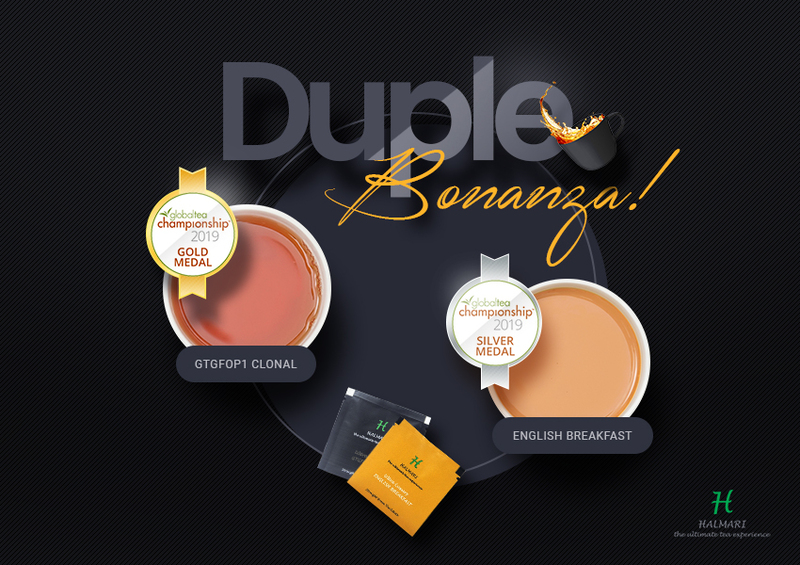 Apart from caffeine, L-theanine present in black tea uniquely balances the system. 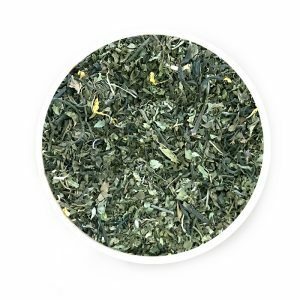 This amino acid helps to concentrate and be more focused, but it doesn’t overstress your brain, and that’s the unique thing about black tea. 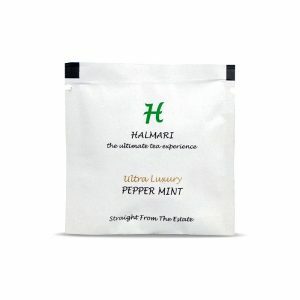 It has the perfect amount of each ingredient, providing with all the benefits in an ideal way as well. 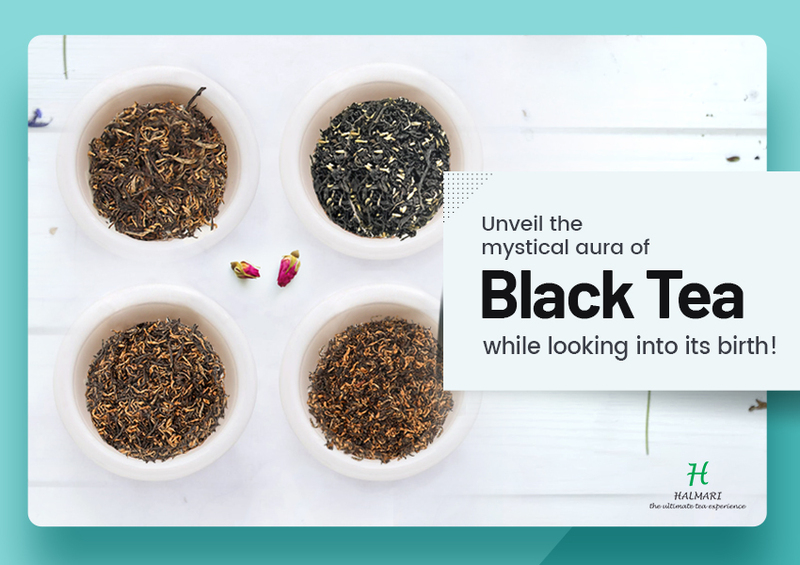 You must buy black tea and have approximately 4 cups on a daily basis. That will be enough to control stress as well as boost the memory without overdoing. Keeps away diseases like cancer. Lowers risk of developing kidney stones. Thus, it’s pretty clear that drinking black tea is quite helpful. 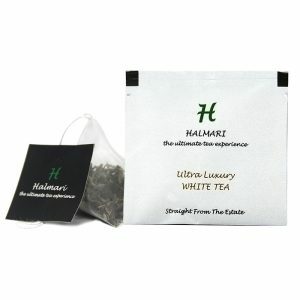 So, without further delay, order black tea bags online right away to keep your nerves and body healthy.